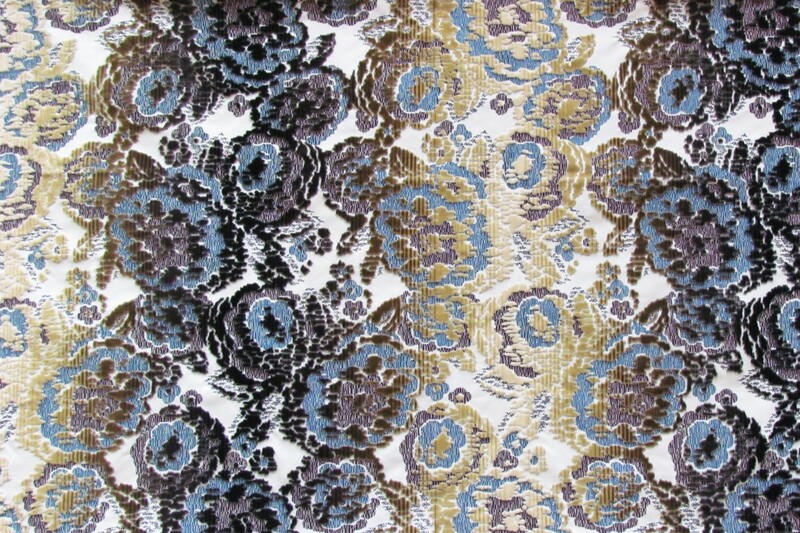 MIMETIC FLOWER is a silk jaquard velvet, a fabric on an ombrè warp. 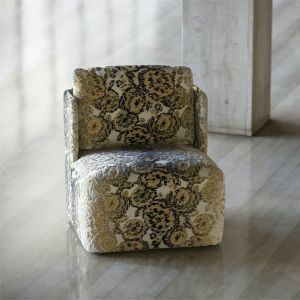 The design is a floral inspiration with a modern style. 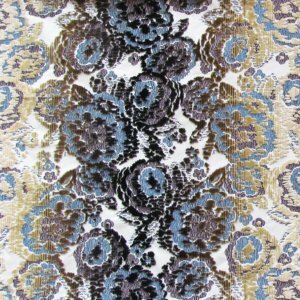 Suitable for upholstery and sumptuous curtains.